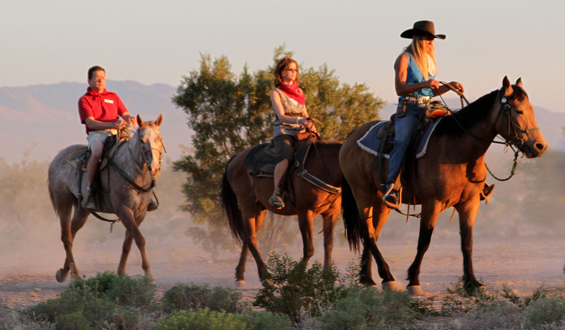 Choose the mountainous Crossroads of the West for your next program. 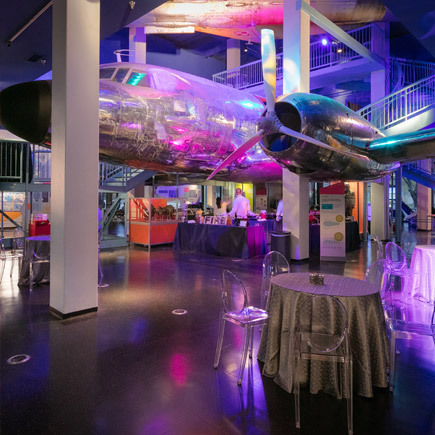 Our talented team in Utah loves to create innovative events, destination programs and excursions designed to exceed your business goals. 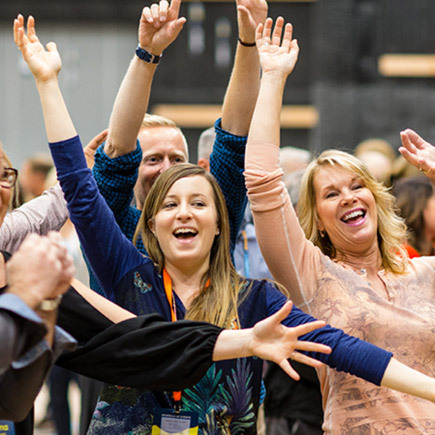 We can’t wait to wow your colleagues—and you—in Park City or Salt Lake City. "I didn't have to worry. I've never held an event where I didn't have to be at every single facet early to check every detail. This one, I knew that if I didn't show, everything from buses to decor to room sets would happen. Thanks." 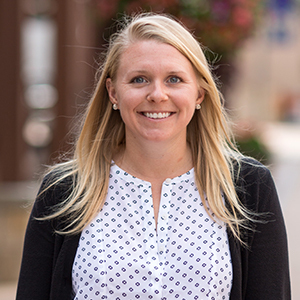 Annalise Margherita joined the team in August 2015 as a Sales Coordinator in the Park City Office. Annalise works closely with the Director of Sales and Business Development to develop customized client proposals, associated costing documents, legal contracts and much more. In addition to supporting the overall sales effort, Annalise is responsible for taking smaller programs through the sales phase and ultimately transitioning them to an account manager. 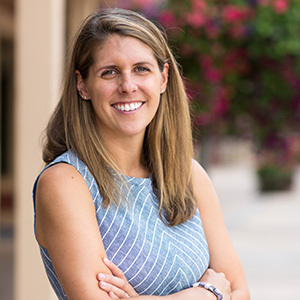 She graduated from Gettysburg College in 2013 with degrees in Psychology and Organizational Management and immediately began her career as the exclusive resorts concierge at Montage Deer Valley. Erin Cosmano joined the team in 2016 as the Sales Manager for the Salt Lake City territory. She is responsible for business development, direct sales, and account management. Her role is key to establishing client relationships and ensuring overall satisfaction with the client experience. 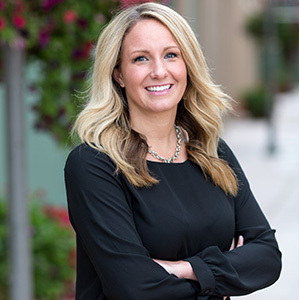 Earlier in her career, Erin served as an Account Manager where she planned and operated programs throughout Park City and Salt Lake City. She attended Golden West College in Huntington Beach, CA where she was a member of the varsity water polo team. She currently lives in Salt Lake City with her husband and daughter. 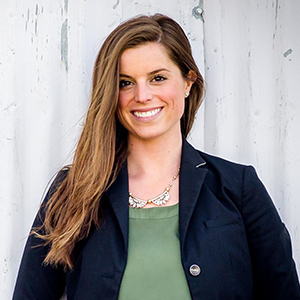 Julia Stout joined the world of destination management in 2014. She has mastered Utah and Wyoming as primary operating locations and is looking forward to supporting all of the mountain destinations. As an Account Manager, Julia is responsible for program operation and client services, executing programs of all sizes and working to ensure bespoke guest experiences. Her background in the luxury hotel market, including positions in both domestic and international properties, has led to a superior standard of service quality. She graduated from University of Delaware and currently lives in Park City, Utah where she enjoys skiing and exploring the Rocky Mountains . Laird launched his career in special events at the age of 17 working in the Sports Promotions department of a local radio station in Denver, Colorado. 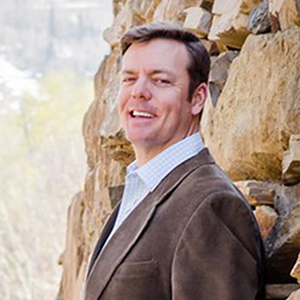 Laird joined the team in 2005 and he has been operating programs in Jackson Hole for over eleven years including but not limited to; Maritz/Wells Fargo, Emulex, RW Baird, Nautilus Insurance, and SEI West Coast Life Insurance. With his expertise in logistics and vendor management, no detail is missed and he has ensured a flawless execution of his programs. Laird holds the Certified Meeting Professional (CMP) designation and also hold the Destination Management Certified Professional (DMCP) certification. Laura Sharpe became a member of the team in November 2016 as a Sales Coordinator for the Park City Office. 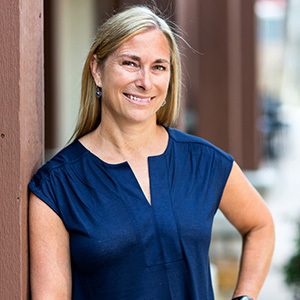 Laura is responsible for supporting the overall sales effort though lead and content development, maintaining vendor relationships, creative proposal creation, and program costing. Laura moved to Park City after graduating from Saint Michael’s College in Burlington, Vermont with a degree in Anthropology and Sociology. 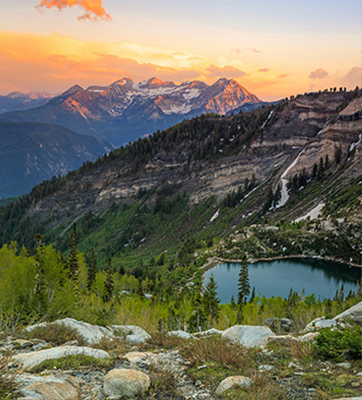 In her free time she can be found hiking with her dog, biking, skiing, and enjoying all that Utah has to offer. Michelle Palmer joined the Utah team in 2010 following 18 thriving years in corporate group sales and public relations for Utah’s hospitality industry. Michelle has held leadership positions with Park City Mountain, Salt Lake City 2002 Olympic Winter Games, Sundance, Deer Valley Lodging and Zermatt Resort. 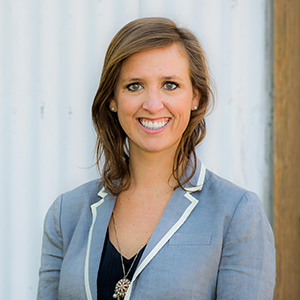 She currently holds the post Director of Sales & Business Development overseeing lead generation and revenue growth for not only the Park City & Salt Lake City markets, but also for the PRA brand and its mountain destinations. 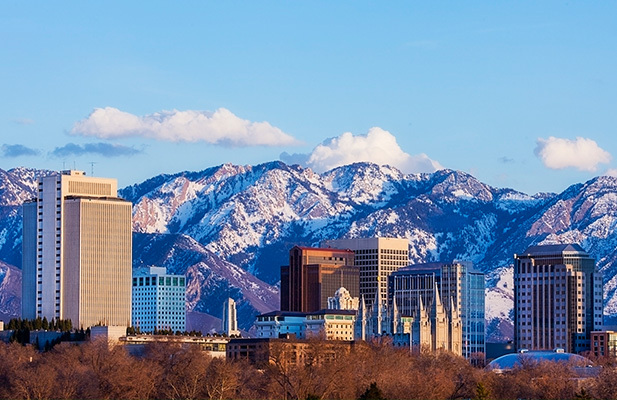 Michelle is an active Hospitality Partner with FICP and has been ensconced in Utah tourism for over two decades after having ventured from New England following her college education in Burlington, Vermont. Along with her son Cortland and partner Andrew, Michelle is an avid adventurer often found in Zion, Moab, Park City, Snowbird and Jackson Hole … or somewhere unexpected on a sail boat! Perry joined the team in May 2016. 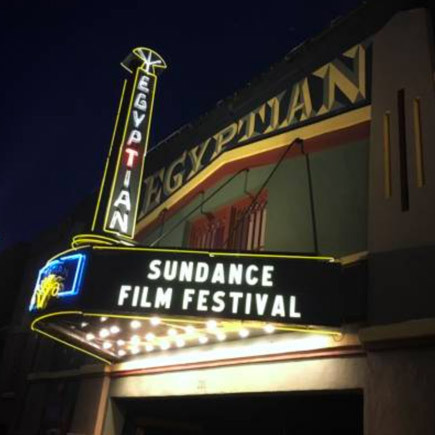 Born and raised in New England, Perry moved to Vail, Colorado after graduating from Bates College to work in the ski and hospitality industry, before settling in Park City in 2011. Perry has 12 years of event and hospitality experience. 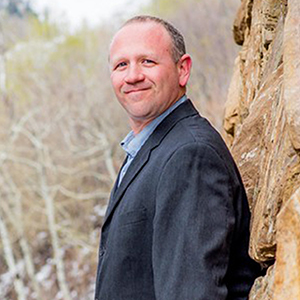 Prior to working at PRA, Perry managed and executed social gatherings, weddings and non-profit events for a number of organizations in Park City and New England. In her free time Perry enjoys skiing, biking, golfing and hiking with her husband, Jake and dog, Piper.